Ok today I wanted to share 9 of my FAVORITE items that would be an amazing addition for you and your home for a fresh new year!!! Ok let’s get started! In no particular order……. 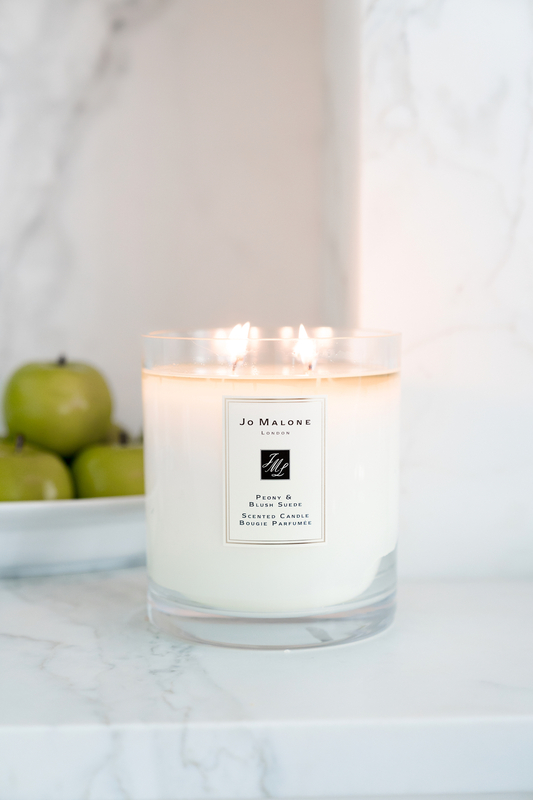 *A New Scent For Your Home – One of my favorite things is finding a signature scent for my home each season and burning it during the day when I’m home and when we have guests over. Having a beautiful scent in your home totally transforms the atmosphere. Find yourself a candle that makes you feel comfortable and cozy in your own home and you will never be able to go back. I’m totally addicted to candles. 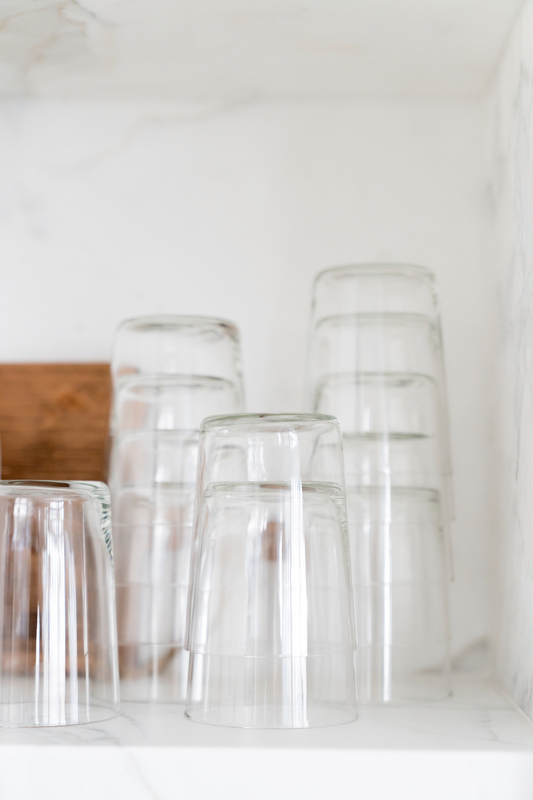 *New Glasses For the Kitchen – These glass tumblers are my favorite!! Like I can’t express how much I love these!! They are casual, sleek and so functional! They hold a lot of whatever you put in it and can be dressed up or down! Every single time we have guests over I have multiple people ask me about them so they can buy for their kitchen as well! Always a favorite of everyone we entertain! Great excuse to clean out your cupboard and throw away all of your hodge podge cups. 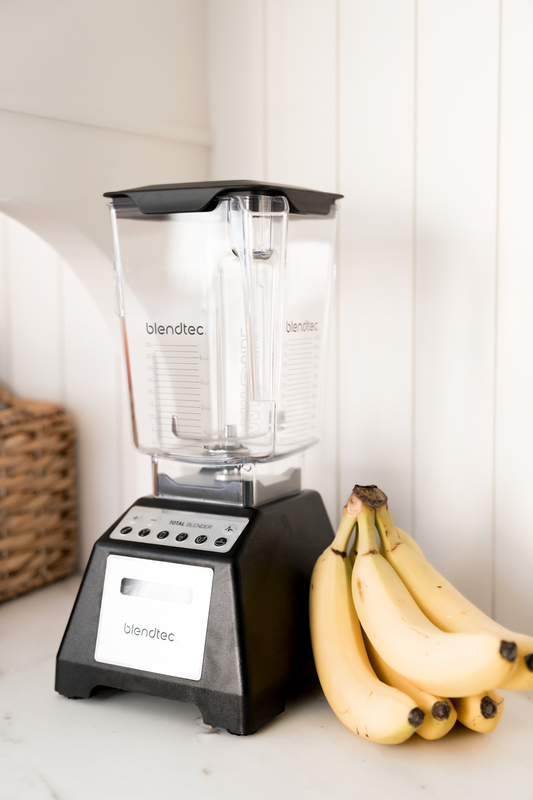 *A Blendtec – I love making my morning green drink to get my day started off right (my kids love it too). I use it as a way to make sure I’m getting all of my greens servings in each day! Whether you are making yummy smoothies or a green drink, this blender can definitely help you create a new healthy habit this year! I posted my green drink recipe in my highlights on IG. *A Cozy New Robe – I have always felt that pampering yourself is necessary to have a positive mental state. For me, having a beautiful and cozy robe to get ready in each morning makes me feel feminine and ready to take on my day! And at night I can take my bath and then relax in it and unwind. *A Beautiful New Dress – January is always one of those weird months. The holidays are over, the weather isn’t great. It’s just blah. A beautiful dress always makes me excited about upcoming events and puts a little pep in my step to see it hanging in my closet. Reminds me of all the possibilities the new year holds!! *A Cozy Blanket – I bought this blanket at the Anniversary sale in July and I’ve literally used it every day since. I cuddle up in it with my kids and I sleep with it at night. Also love it for when I’m working late at night. I’m always freezing so I love having a cute and warm blanket to wrap myself in!! *A Fresh New Bra – I have to admit that sometimes I forget about some of the necessities…Like a bra! I have two in my drawer that I’ve had for two years!! Kind of embarrassed to admit that! At the end of last year one of my clasps broke so it’s been on my list to get a new one. I finally had time to kill at LAX last week while I was waiting to board my flight so I went and got fitted for a new bra at the Spanx store and I have to say, I feel like a new woman! It fits me perfectly and it’s shiny new! Going to get a few new bras at the start of each new year from now on!! 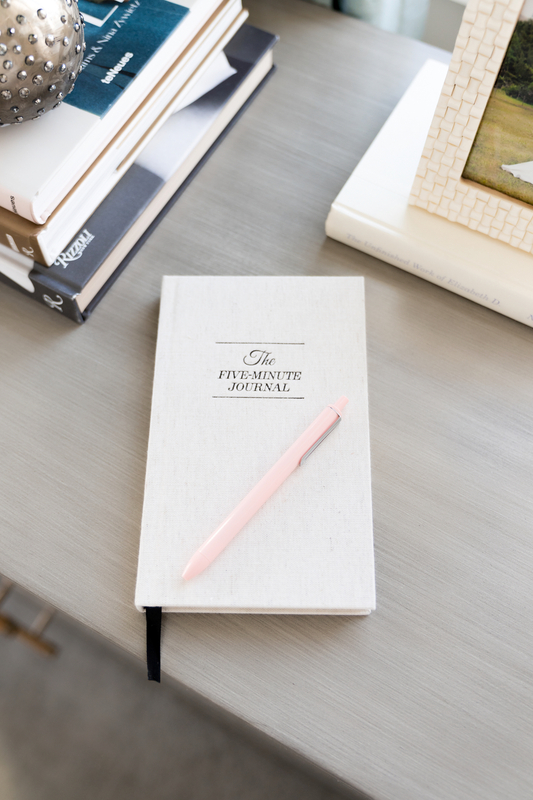 *The Five Minute Journal – I’ve tried to start journaling but I would always find myself sitting there and not being able to think of anything to write! I love this one because it asks you questions so you can easily write about your day and record precious memories from each day. I can’t wait to go back and read it at the end of 2019! I NEED THEM ALL … THESE ITEMS ARE ALL SO BEAUTIFUL! I really need to have that Jo Malone candle! Adding to the list…What’s the razor you ordered for Drew for Christmas that you said you use yourself? I need! thanks for sharing rach! i love posts like this!!! please keep sharing your new favorite products. i’m obsessed ??? I just read this post this morning. Then, I went on Instagram. Guess what ad popped up!! the burst oral toothbrush and the ear of dirty corn! How does that happen?! Thanks for sharing these. These are indeed great items to update when the new year comes. 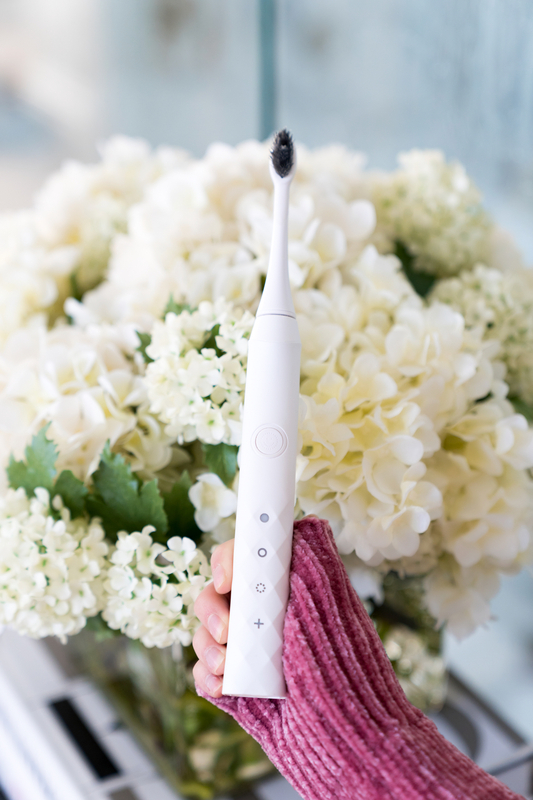 Hi i am a burst ambassador/dental hygienist, so i was so excited when i saw you use the burst tooth brush. I just got my rose gold tooth brush last week and it is gorgeous! If you want a discount on it, you Can use my promo code: TF2AUp. It will give you a discount on the brush and also all of their products. Also with the Promo code, the black and whitw brushes are only 39.99. Thank you for sharing your life, you are inspirIng! I am running my first half maRathon this year thanKs to you! Thanks for the motivation!